Our 3D printing and rapid prototyping service allows cost effective prototype development. 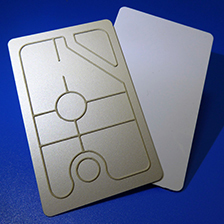 Shielding Solutions can offer engineers and designers the facility to create custom designed shields and enclosures for rapid prototyping, functional simulations/testing and fault finding. 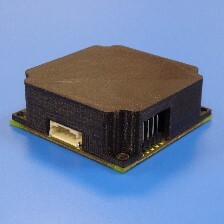 By combining 3D printing technology, EMI Shielding conductive paints, RF Absorbers and the application of EMI shielding gaskets we can provide bespoke solutions to assist our customers in addressing EMI issues. A three-dimensional CAD file is created (or received from the customer) which is then processed into a format for accurate reproduction on our 3D printing system. For EMI and RFI shielding purposes, we can apply our own formulations of conductive silver and silver/copper paints which have been specifically designed to provide high EMI and RFI shielding performance whilst being safe to use on plastics without the risk of degradation of the substrate. 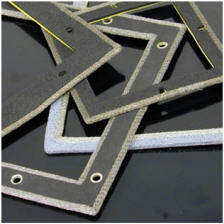 Electrical continuity of the shied to the PCB or mating conductive surface may be achieved through the application of a conductive ‘form in place’ gasket or conventional shielding gasket. 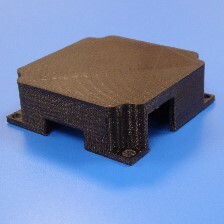 Ideal for development production capable of up to 100 off runs, the 3D printed parts can be made in a range of polymers including ABS and polypropylene, as well as specialist conductive plastics. 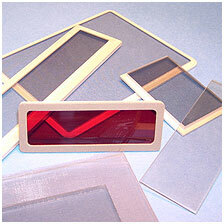 Added EMI shielding protection can also be applied in the form of our anti static/conductive or shielding paints. These are also available separately for you to apply yourselves. 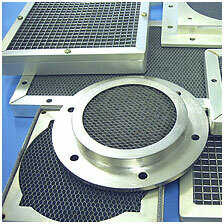 Working with the customer, Shielding Solutions offers a full design service. Once approved, Shielding Solutions will 3D print the design enabling the customer to trial his prototype product prior to committing to expensive metal machining or moulding. 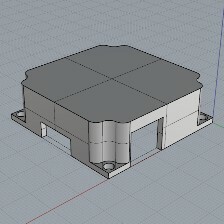 Boxes, enclosure, or indeed any other plastic part can be 3D printed offering the customer low cost, small runs, negating the use of expensive traditional tooling which also demands high minimum run quantities. The simplest and quickest method to get your design 3D printed is to send us your 3D model file which we can then convert and load into our systems.